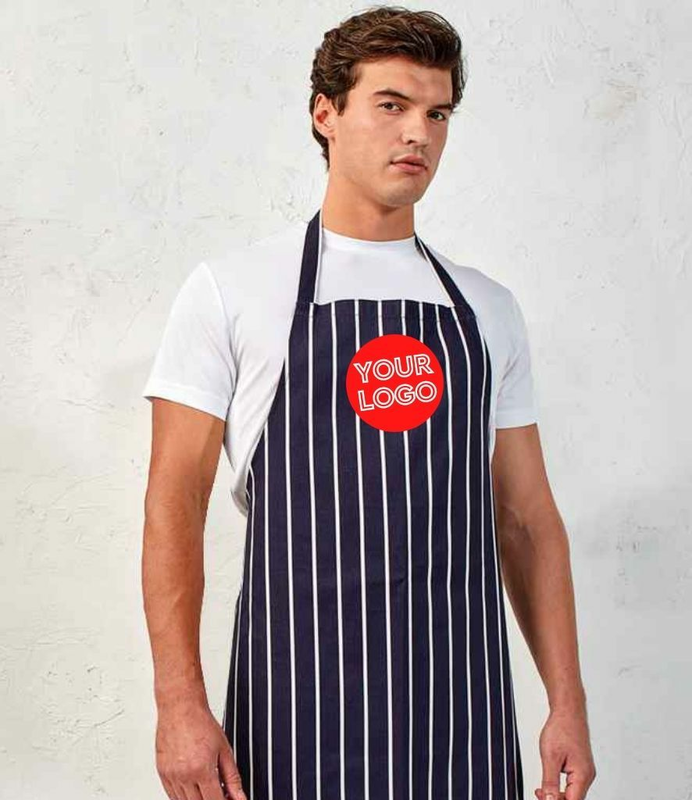 MyWorkwear offer a varied selection of Butchers workwear including aprons and uniforms. All our products can be personalised with a logo or individual design via our fast track embroidery and heat transfer service. As a butcher, a baker or even a candlestick maker you need the right workwear to get the job done. With the Butchery range from MyWorkwear offering the best protection and performance for you to concentrate on getting those cuts just right.